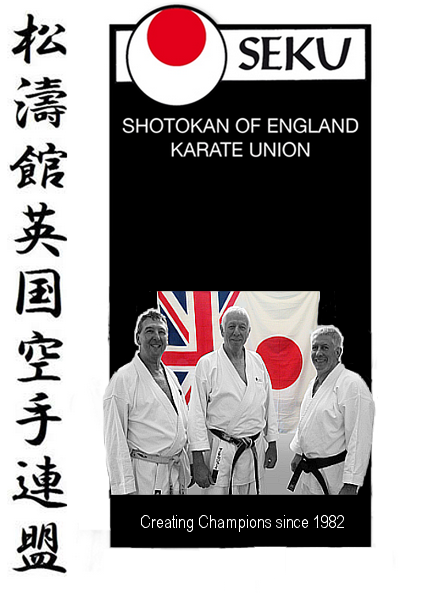 The Headquarters “Honbu” dojo of SEKU is Portsmouth Karate Club (KC). The dojo has been holding classes since 1964. Chief Instructor & Founder of SEKU Sensei Mick Dewey 8th dan has been teaching there since 1970. If you’ve never had a karate lesson then maybe this is the place to start. Click on our directory to find a dojo nearer to you if you live outside Portsmouth. Good luck and enjoy the training. Find a Shotokan Karate club near you. SEKU hold classes for Juniors, boys or girls from 8 – 17 years old. Join us as a member or start your own dojo.